Why Saudi Arabia needs a different innovation playbook from Dubai in order to succeed by 2030! The oil crash of the past few years coupled with the emergence of Mohammed Bin Salman (MBS) as the future steward of the House of Saud have played a crucial role in accelerating Saudi Arabia’s transformation into an oil-free economy. This is still hard to imagine with the petroleum sector accounting for 87% of budget revenues and 42% of the GDP. However, the National Transformation Program 2020 is already underway to privatise state assets, create 1.2 million private sector jobs and reduce unemployment from 11.6% to 9% by 2020. All of these steps are essential in attracting investments in manufacturing, pharmaceuticals and fintech and ultimately stabilizing the government debt to 30% of GDP in 2020. Thus, achieving these lofty targets has become both the backbone of MBS’s future claim to the throne as well as the kingdom’s most viable and vibrant reality. 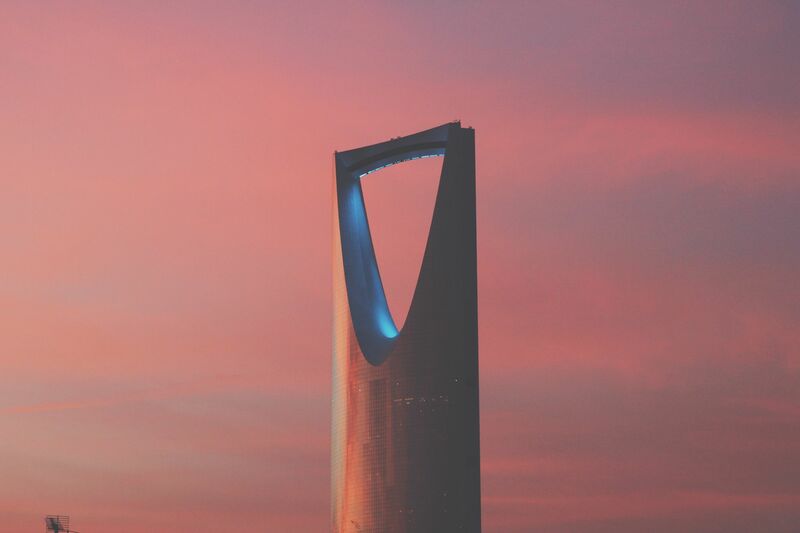 Saudi Arabia is now being positioned as an innovation testbed not only for the MENA region but the world as it attempts to realign its society and economy by 2030. However, if the kingdom is to succeed it’s important for it to undergo an empathy and cultural revolution as well, whereby decades of conservatism is reversed. MBS has already promised a return to “moderate open Islam” as an undercurrent for this decades long change management process but the elephant in the room is his ability to navigate the politics of the monarchy and deliver results to the foreign investors he’s been wooing to pay for it all. This innovation mindset will require a much larger expatriate population to be welcomed to the kingdom and initially skew the demographics similar to the United Arab Emirates where 90% of the populace is now non-Emirati. This influx will create tremendous pressure on social and cultural norms as Saudi Arabia becomes the world’s newest and most dynamic melting pot. However, this ambitious and resourceful inbound group will also lend their infectious optimism and invaluable experience to millions of millennial Saudis who will create their own startups and join the workforce over the next few decades. Integration will pose an obvious social challenge but the Saudi transformation to a digital economy will also provide plentiful opportunities for it to become the largest, most innovative and desirable market in the MENA. The Trickle-Down Theory has been popularized in the field of economics and social welfare but it also seems to have taken root in super corporations and governments who are applying its principles to innovation management. Dubai is the innovation benchmark for the MENA region. Several nations believe that incorporating advanced technology earlier on in the adoption lifecycle will lead to fairly immediate downstream economic benefits. The success or viability of this innovation ideology is questionable since it assumes that the ecosystem will respond with either a price reduction to make existing technology more accessible or accelerate adoption of new technology. However, this does not always translate into the market as quickly as expected which in turn exposes the ecosystem to other future disruptions. For example, Dubai’s committment to blockchain and its quick rollout may be premature as other solutions such as hashgraphs and lightning networks emerge to tackle inherent issues. Furthermore, this approach to innovation is very capital intensive and immediately places the impetus of stimulus on the government regulator and not a free-market agent. This creates a vicious cycle of codependency where innovation risk is first hedged by the public sector and then capitalized by the private sector. Saudi Arabia should be fully aware of these risks as it iterates and develops its own signature approach so that the nation’s long-term socioeconomic progress and health is guaranteed. Sophia, the humanoid from Hanson Robotics, was recently granted Saudi Citizenship at the Future Investment Initiative and although the move seemed straight out of Dubai’s “first in the world” branding strategy it did also signal that Saudi Arabia was serious about automation. This macro trend of the Fourth Industrial Revolution is both destructive and constructive since it kills low and middle-skill jobs in the short-term and forces the workforce to leapfrog and gain high-skilled employment instead. Automation also creates pressure on the pace of education reforms since all “easy” jobs are the first to be eliminated. This will lead to public discontent and require considerable effort and support from the government to resolve. 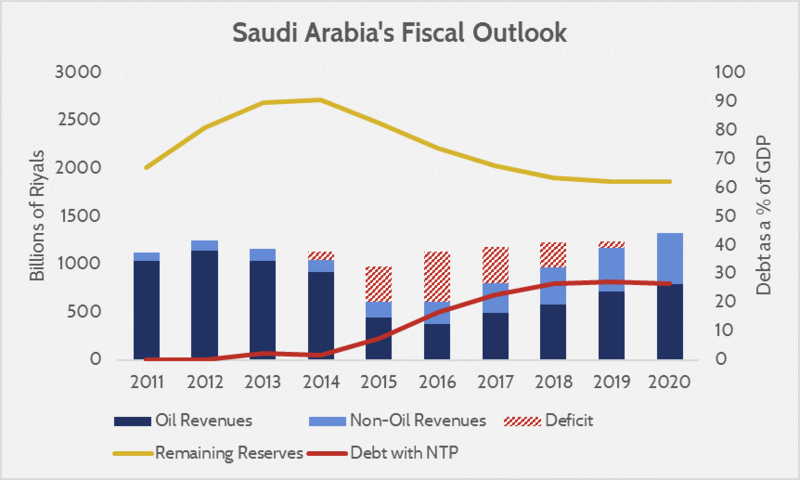 As Saudi Arabia’s economy has not diversified from oil yet it still lacks the natural momentum needed to transition to a service or knowledge economy as can be evidenced in China or India. Both of these nations have enjoyed decades of high GDP growth and are only now facing the workforce automation challenge. The kingdom must leverage this force as an economic equalizer to enter sectors such as manufacturing, energy and textiles where price is no longer a competitive advantage. These industries can then become feeders for other value added services such as design, fintech, etc. which can provide meaningful employment to millions of Saudis. Saudi Arabia was able to command the attention of the world with its surprise announcement of NEOM, a vibrant $500 Billion reimagination of a megacity for the next century. NEOM will essentially be an Independent Economic Zone spanning 26,500 square kilometers and stretch into Jordan and Egypt. The ambitious plan also includes a bridge spanning the Red Sea, connecting the proposed city to Egypt and the rest of Africa. NEOM is far too ambitious and audacious a dream to live in the shadow of others. The biggest opportunity and risk for Saudi Arabia is to carve out its own modern identity. NEOM will operate completely independently from the existing Saudi governmental framework and its obvious archetype is Dubai. It wants to wholly replace Dubai’s position as the epicenter of prosperity, innovation and tourism in the MENA and then the world. The greenfield site is accessible to 70% of the world’s population within 8 hours and is projected to have a GDP of $100 Billion by 2030. This was the exact argument for Dubai in the 1970’s and the conditions necessary to warrant its replacement can only be realized if abundant foreign capital is invested, governance is abstracted and a global community of doers is attracted. Dubai has demonstrated the viability of this approach but NEOM will require enormous differentiation to succeed and be viewed as the world’s innovation playground. 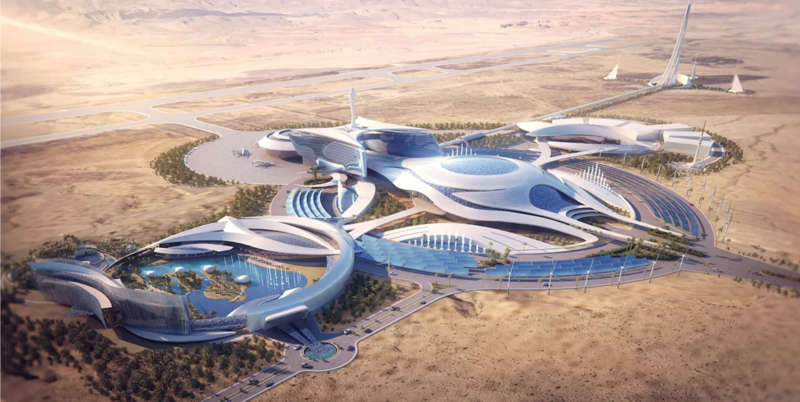 Failure is not an option but the region is already home to several expensive experiments such as Masdar City which haven’t realized their economic potential at all. 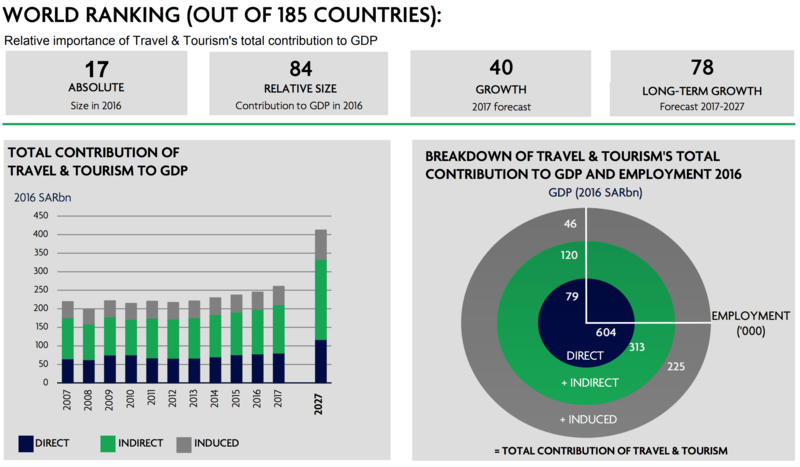 Apart from NEOM, the opening up of Saudi Arabia’s tourism sector is vitally important since it will be the most immediate and substantial diversifier for the economy. 3 million muslims already throng to the kingdom to perform Hajj, the annual Islamic pilgrimage to Mecca and contribute more than $8 Billion to the state coffers. However, they are only a minority of the 18 million international tourists that visited Saudi Arabia in 2016. The sector directly contributes $21 Billion but its total contribution stands much higher at $65 Billion or 10.2% of the GDP. It is the largest non-oil revenue generator and must continue to grow at least 5.5% every year in order to meet the goals laid out in Vision 2030. The growth of cultural tourism coupled with easier visa issuance should deliver these results while NEOM alone can add 6 to 8 million long-term residents to Saudi Arabia. Saudi Arabia needs to position itself as a regulatory leader in the MENA by making a number of incremental changes. First, it must reduce its heavy handed approach to policy and allow markets to be free so they can develop resilience independent of the government mechanisms. 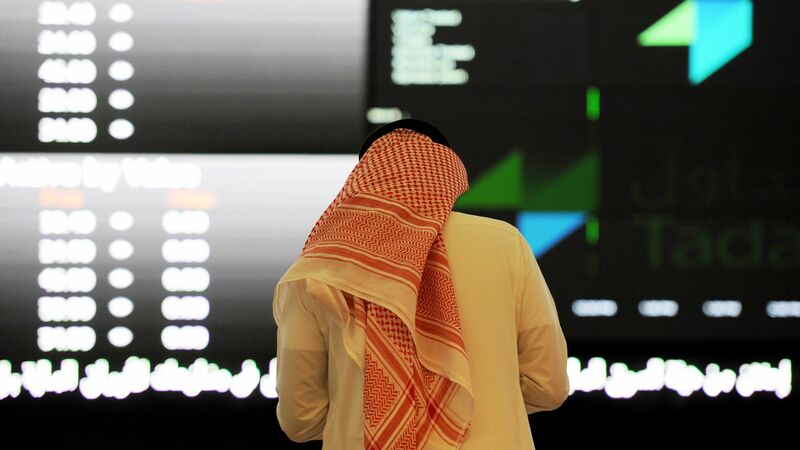 Second, the Saudi Stock Exchange or Tadawul must mandate a minimum free float of 15% for all companies that wish to list so as to build a participatory culture with greater solvency in a market that has typically been reserved for a few players. Third, the Capital Market Authority of Saudi Arabia must ensure greater transparency for publicly traded companies and encourage private companies to go public so that wealth creation opportunities are made more accessible. The kingdom has already made progress on a few of these measures by asking all listed companies to shift to International Financial Reporting Standards (IFRS) in 2017 and passing new bankruptcy laws which will be implemented in early 2018. These policy changes are setting the groundwork for the largest future market in the MENA and may allow it to capitalize new wealth through IPOs instead of the regionally prefered merger and acquisition route. Good governance always places citizenry at the heart of positive change. 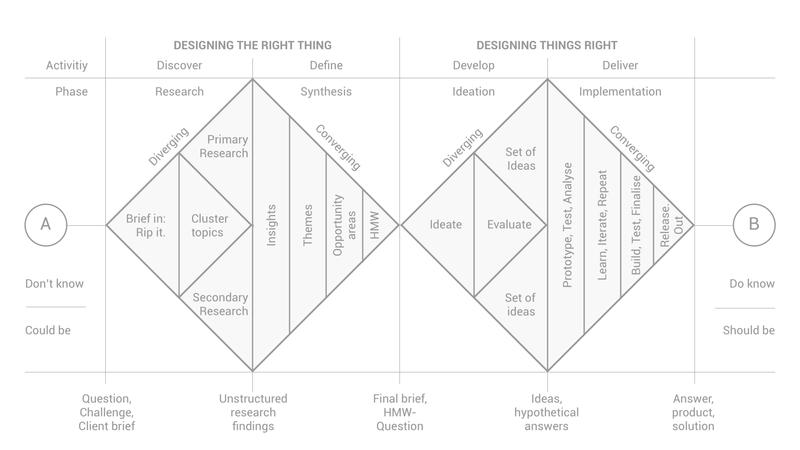 It is the starting and end point. The Kingdom of Saudi Arabia is reinventing itself and its sole responsibility ought to be radically improving the life and opportunities of its people. If this is to be the primary locus of governance then several public disruptions will need to be piloted and eventually implemented across the country. Saudis have always enjoyed access to free healthcare as part of their social welfare system but the infrastructure needs to be modernized and privatized in order not to create a drain on limited financial resources. Privatization has been found to improve service quality but would still need to be regulated to ensure profiteering does not occur. A mandatory insurance mechanism must be enforced as well so that a single-payer healthcare system akin to the one in Canada can be rolled out in Saudi Arabia. An annual premium of 2500 Riyals per person would be sufficient to generate $13.3 Billion for a healthcare fund. This could then be allocated to public and private organizations based on a variety of demand and quality metrics. Education and skill development has always been the achilles heel of Saudi Arabia and the Tatweer program aims to fix this by focusing on STEM fields. 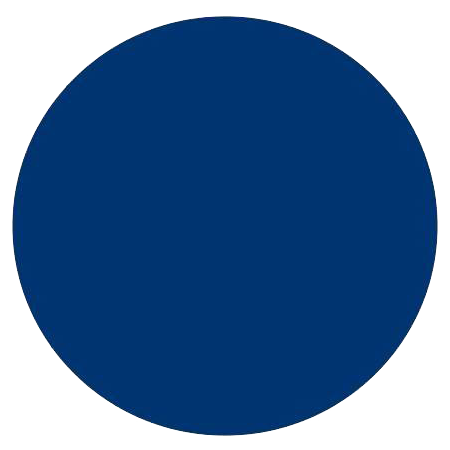 However, an alternative and asset light approach would be to explore the development of an on-demand digital education marketplace populated with products from private providers through facilitated partnerships. Companies such as Khan Academy, Edraak, Treehouse, Lynda and others could offer their solutions for free to the public and then be compensated by the state via an education fund based on usage and completion metrics. As the scope of automation expands in the kingdom it would be important to explore the possibility of rolling out a qualified basic income scheme whereby the poorest Saudis have supplemental income with no strings attached. This monthly grant of up to 5000 Riyals could provide them with the economic momentum they need to escape hardship and should be coupled with extensive training or mentorship to ensure independence from handouts. As Saudi Arabia’s population grows and experiences a strong demographic shift it will become vitally important for the kingdom to chart out a fair and meritocratic process towards permanent residency and citizenship. 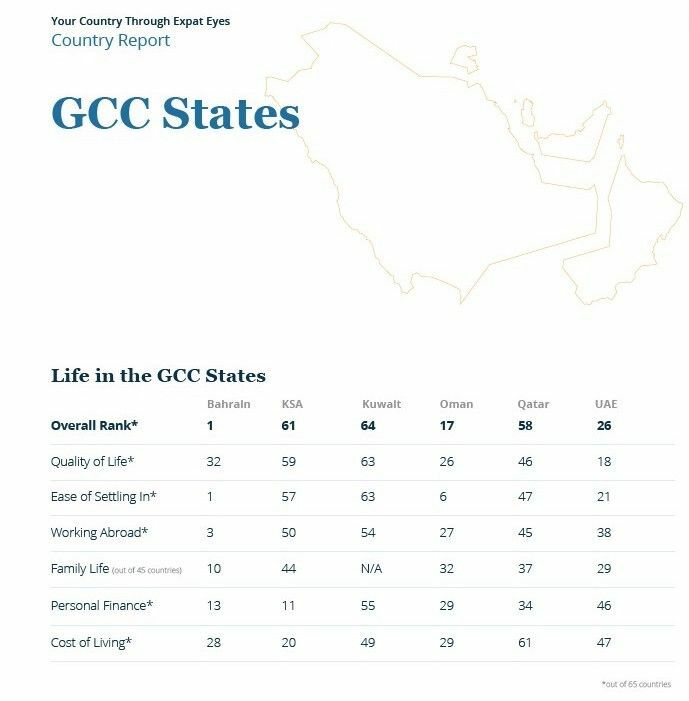 This is a marked departure from other GCC nations, with the notable exception of Qatar, and will play a critical role in establishing a sense of community and belonging. These policies could first be implemented on a standalone basis in NEOM and then eventually rolled out to other cities in the kingdom. We at egomonk believe it is our job to build bridges to a better future, life and planet, and if you want to realize that potential with us then email me today! 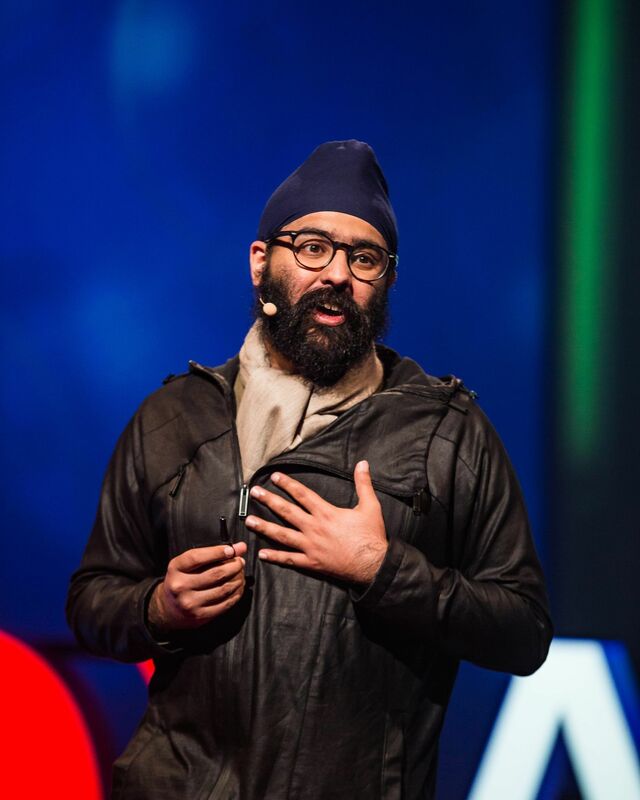 Sartaj is an entrepreneur with an unreasonable dream to positively impact 1 billion human lives within his lifetime. He is passionate about technology, innovation, communications and travel. Why research and science matter more than ever today? 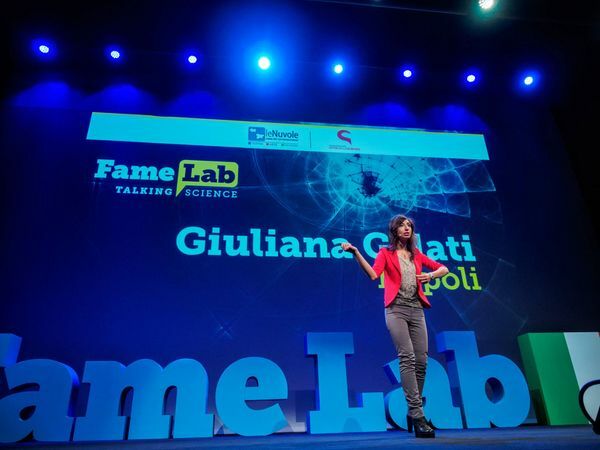 Dr. Giuliana Galati is an experimental physicist hunting for neutrinos with a passion for science communication and conveying complex scientific topics easily. 3 Lessons from Masayoshi Son’s $45 Billion fund raise in 45 minutes! 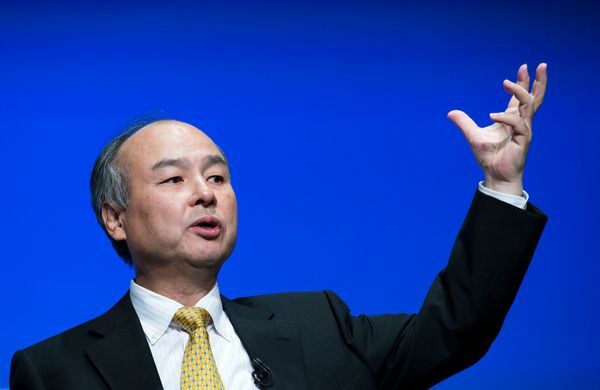 Masayoshi Son is a veteran entrepreneur and legendary investor who founded the colossal SoftBank group in 1981. But, this year he managed to do the impossible when he successfully raised a $100 Billion venture fund to invest in startups.